When it comes to winter weather, it is important to protect pavement which may need patching. 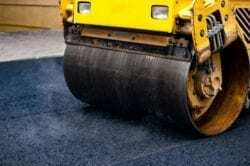 We here at AC Paving Northwest are here to help with asphalt patching in Renton, WA. 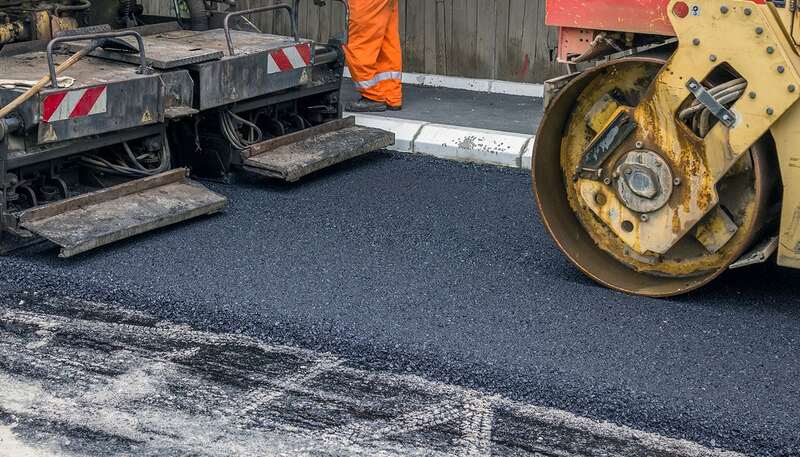 With the ice, snow, wind, and rain of Northwest winters forthcoming, we are available and can ensure that your walkways, driveways and other asphalt projects are completed in a timely manner. One of our most recent projects was a driveway which can be seen on our company blog. While this job was completed in Renton, we can also provide driveway installations, and other work in Seattle, Bellevue, Issaquah and other areas of the region. 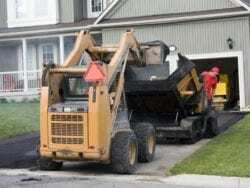 For, we are the best and most reliable when it comes to installing or patching asphalt. When owning a business which is visited by stakeholders and clients on a regular basis, it is important to consider the state of parking lots, sidewalks and entryways. For, if someone visiting the business were to trip and fall due to an uneven sidewalk or hole in the pavement, your business could be liable. 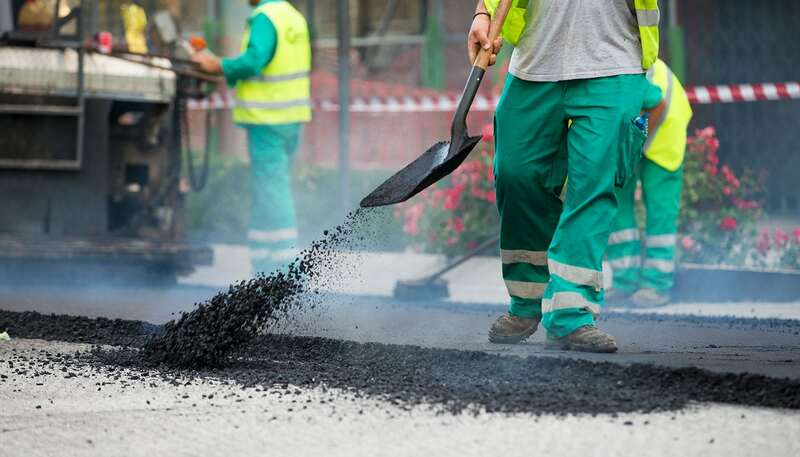 In most cases, this occurs when damages to the pavement are so severe that the damage has the ability to cause harm to cars and individuals who may be walking on or over the damage. 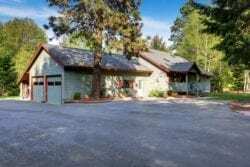 In addition, the condition of driveways, parking lots, sidewalks and other areas with asphalt are often the first impression visitors have of a home or office. For, when such areas are well maintained, people feel welcome and safe parking on the street, driveway or parking lot. Whereas, when an individual experiences tire damage from the roughness or tears in the pavement, it is less likely the individual will desire to return to, or park at your location in the future. While this is the case, it is also important that when providing parking for a business, the owners post signs with regards as to not be liable for damage, loss or theft if and when parking in an associated lot. Whether a business owned lot or provided by another company, it is important to note whether there is a pay booth or reserved parking. For, when provided by the business, the owner is responsible for requesting such repairs. Whereas, if owned by a private company providing parking at a cost, then the owner of the private company is responsible. In Bellevue, where parking is at an all-time premium, it takes professionals like us to assure you are dealing with a company with a vast amount of experience who takes pride in their work. For, while there are other companies providing these services, we have been in business for over twenty years and have a number of satisfied customers and references. 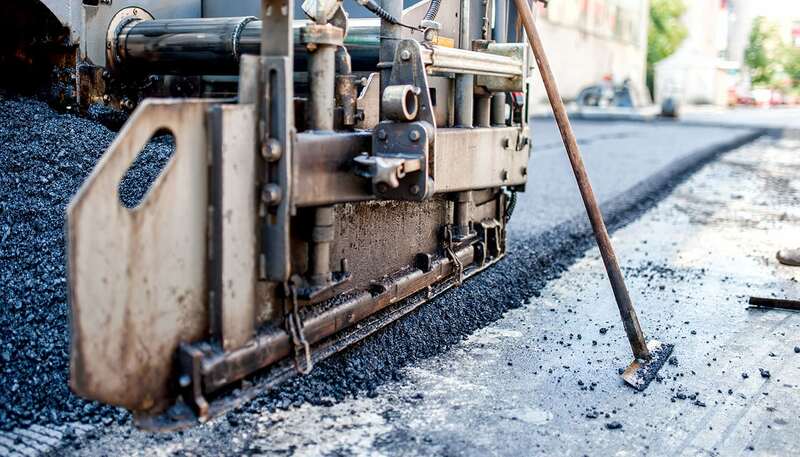 As such, if you are looking for the best of the best when it comes to designing, installing or patching asphalt, you are looking for us.